Carole is passionate about helping people achieve success. She has a remarkable ability to cut through the noise surrounding challenges facing her clients by creating space, clarity and insight into the issues that matter and the steps that will lead to the next level. This means faster results combined with Carole’s commitment to building warm and trusting relationships with her clients and instilling motivation that inspires them to act. Carole Bozkurt is the founder and inspiration behind The Blueprint Practice. 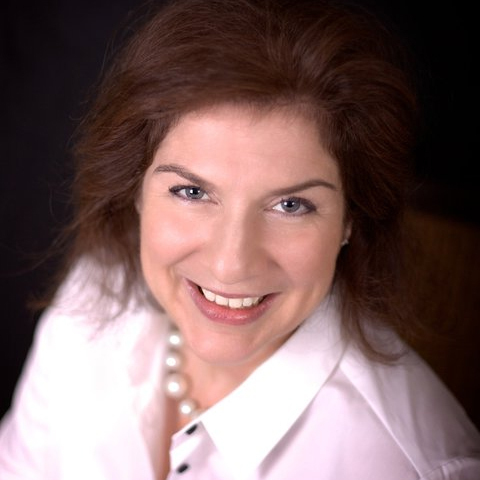 Carole has over 20 years of blue-chip marketing expertise including nine years spent at GHN (part of Penna Plc), the company that pioneered executive coaching in the UK. She headed up the marketing team at GHN and helped its coaches unlock their full potential in order to generate strong revenue streams, business growth and brand recognition. Prior to launching The Blueprint Practice, Carole led the European marketing arm of Towers Watson’s financial management division. She has worked with clients on global and niche projects sharing a common desire for marketing discipline, innovation and an in-depth understanding of how to plan and implement a marketing strategy that delivers business growth.